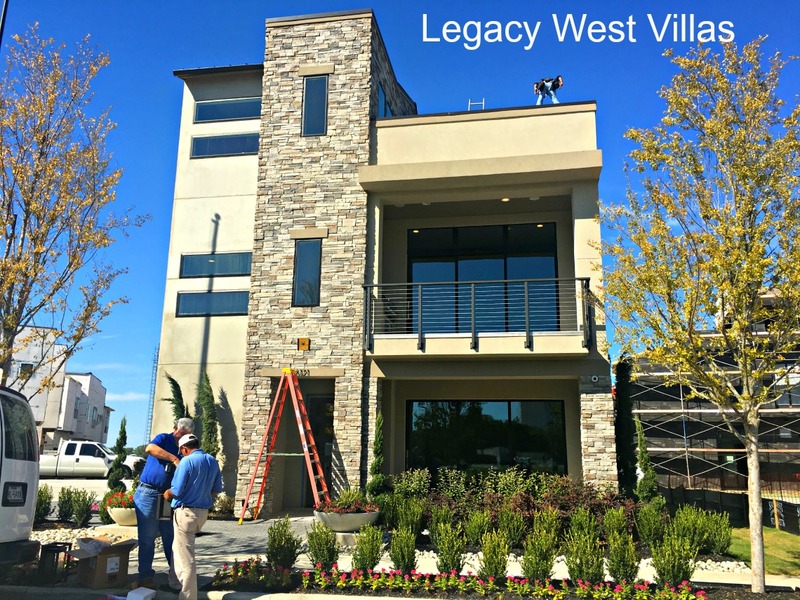 We dropped by the Legacy West Villas yesterday and caught up with a sales agent. 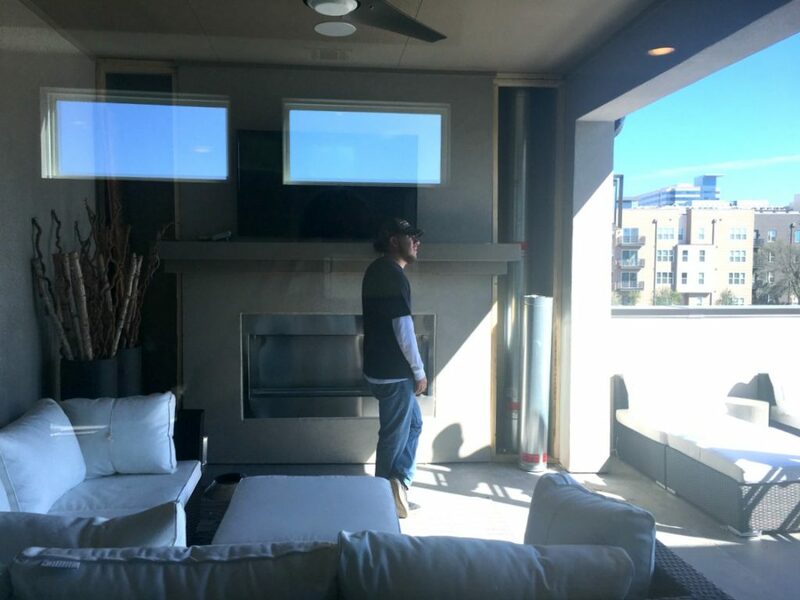 Even though the model won’t be complete for another 3 weeks we were able to tour this transitional modern condo. The condos are very unique. 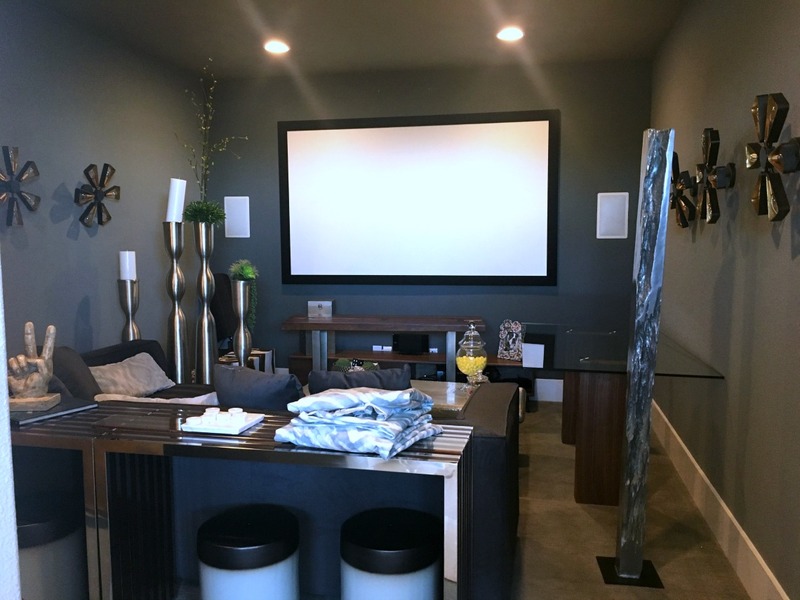 The model home is large around 3500 sq ft with 11 foot ceilings and wide walk ways. Workman were still there and many designer changes being made. When finished, this particular condo will set you back a cool million! Needless to say, it’s a very very very lux unit! 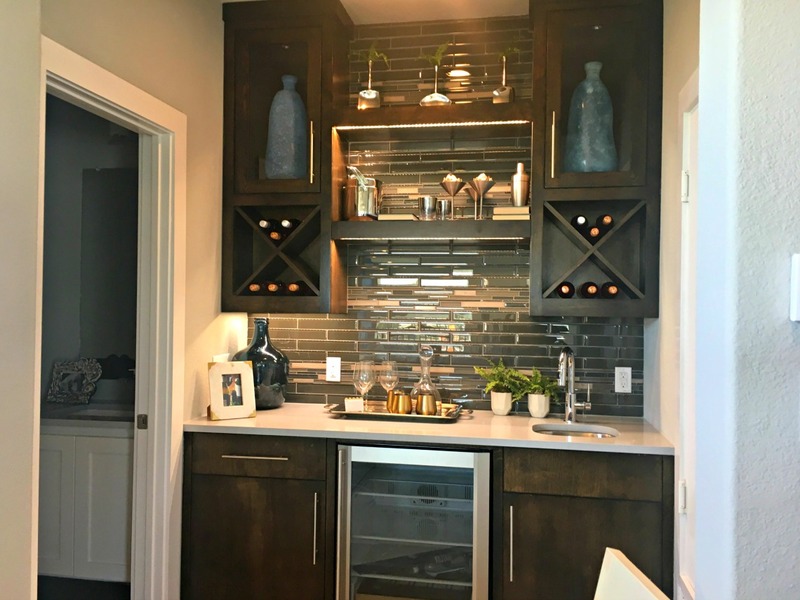 The Legacy West Villas are a step up from the Legacy North & South townhomes. You are walking distance to Legacy West as well a few short steps to the food hall opening end of this month. Toyota is a short drive or walk away. What’s really unique are 4 outdoor living spaces in this unit. First floor has a walkout patio, second living spaces has a covered dining patio & very large commercial outdoor grill. Third level is the most interesting concept. It houses a wet bar, game & media room, two outdoor spaces, one covered with huge fireplace & a chic lounge area. And a much needed half bath. I could just stay on the third level, no problem. This is a top end unit. Price ranges are 600K to 1M+. Investor units have sold quickly but there is plenty left. Legacy West Villas that back up to JC Penney’s will be front entry garage and larger lots if you need more space. 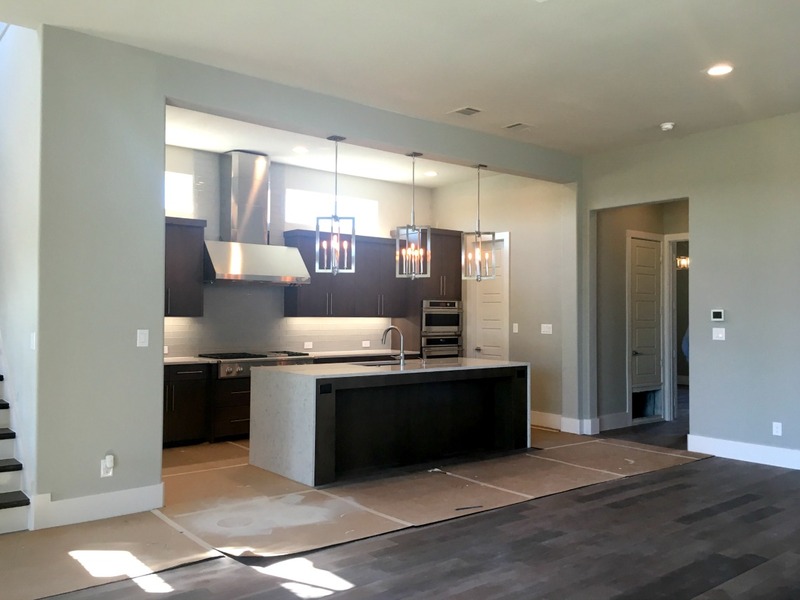 This is a quick run down but Legacy West Villas model should be complete soon and you can go see for yourself. Of course, lots extra amenities like an elevator if you dread stories. Check out Legacy West website to tour the development.